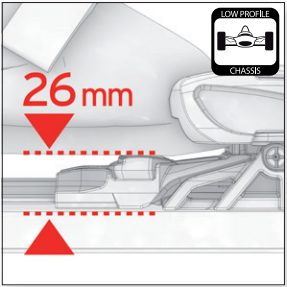 Looking for a high performance binding in a lower DIN? 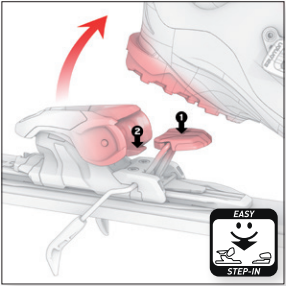 Look no further than the Salomon Warden 11 Ski Bindings. 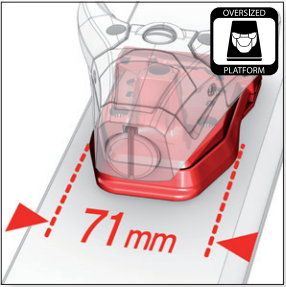 Built with a burly U Power Toe and an oversized platform ideal for modern, wider skis, the Warden 11’s also feature Salomon s signature automatic toe wing adjustment and low stand height so you feel as close to the snow as possible. 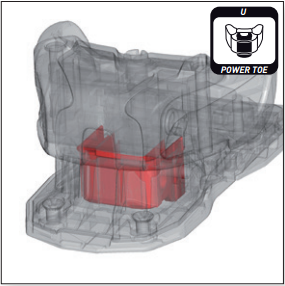 U Power Toe – Delivers powerful, precise steering. 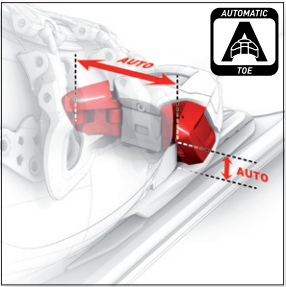 Automatic Wing Adjustment – Automatic adjustment to boot width and height just by stepping-in. You can forget but nevertheless, trust your bindings!